My research interests involve conservation of aquatic biodiversity, specifically peripheral populations of species and how these populations have adapted to ecologically and/or geographically marginal habitats (compared to core populations). By studying these peripheral populations we can better understand how populations of species may respond to perturbations such as climate change and habitat loss. 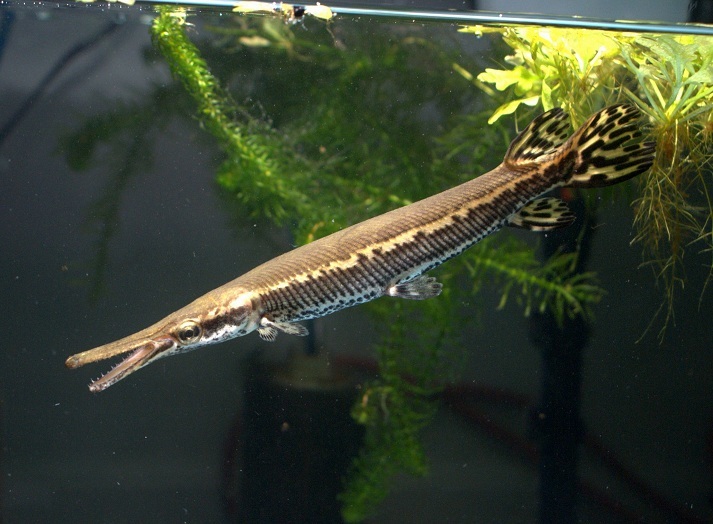 I am also interested in aquaculture, specifically the implications of air-breathing fishes (gars, lungfishes, arapaima) in sustainable aquaculture. Because air-breathing fishes can utilize atmospheric (as opposed to dissolved) oxygen, they have the potential for culture in low-tech systems, or those that require less aeration and water turnover. Several air-breathing species quickly attain marketable size, easily convert to non-live feed, and can be raised at high-densities, making them ideal candidates for culture, particularly in developing regions.